All New Captcha Request Goes Here — . :: GSA SEO & Marketing Forum ::. and you will receive the gcb file + ini file + samples in zip file or new update will released including your requests. How many samples did you use to get 92% solve rate on that captcha? 20 samples is no where near enough. 100 should be the minimum. I use 200+ many times. in statistical analysis, the minimum sample size is 30. For CB i agree you would want more. when this will be updated?, Sven gonna put all the new solved captchas and filters? yeb on the next update soon. do you want i send to u my unsolved folder? 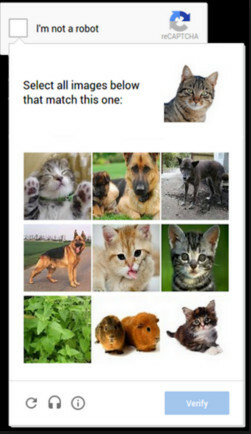 how hard u see to break recaptchas? can this type be added too? any news on when next update will be online? sven was ill yesterday that why he delayed the updates. i think he will update the software today or tomorrow. i got some captchas of filebyid .com on PS says it can solve 73% but i have 1k images unsolved, i got 100 solved where i can send to u? they are 20% and 50% solved but are they solved correctly?